Social validation is one of the most necessary components to a successful local business, second only to providing a quality product. Word of mouth can either sell or sink your business. These days, customers turn to the Internet for reviews. Review companies, such as Google+ Local, Yelp!, and Angie’s List, have made it easy for the consumer’s voice to be heard–both the positive and negative opinions. In order to be a successful business, you need reviews. Not only that, but you also need to proactively solicit, market, and respond to all of your reviews. We’ve created a list of the top 25 resources for online reviews that will help grow your business. 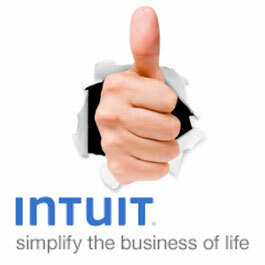 If you haven’t already also be sure to check out the Fit Small Business Guide To Online Reviews. What’s the Point of Online Reviews When You’re a Local Business? By Paula Allen. Potential customers will research your business online, so it’s important to know how to put your best foot forward. This article discusses how Google Maps has integrated a rating system on their searches, and how you can harness the power of positive reviews to get a higher listing in a general local business search. By Andy Crestodina. If all of your reviews are Five-Star, positive reviews, it won’t seem very believable. Be brave enough to display both positive and negative reviews, and don’t take it personally if you have an satisfied customer. 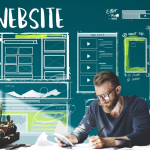 Although many websites feature a testimonials page, Andy actually advises against it because most people don’t visit them. Instead, use your testimonials in areas of your website where most of your customers can see them. By Cara Fuggetta. 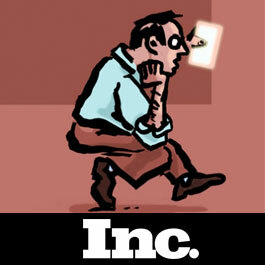 Eighty percent of customers change their mind about doing business with a company based on a negative review. It’s important to get positive reviews for your business, but to do it honestly. Focus on the customer, and generate authentic reviews. Getting great reviews is all a numbers game. Sure, you’ll have negative reviews, but as long as you have more positive than negative, you’re ahead of the curve. Shoot for at least 70% positive response. Anything below that requires that you review your business practices to see how you can improve. By Amanda Brazel. Facebook is a great way to earn positive reviews. 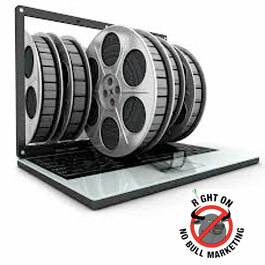 Not only is it the most popular social media site, it is also extremely influential in word-of-mouth marketing. Make sure to have a presence for your business on Facebook, and then personally appeal to your fans there for reviews. By Kevin Casey. Use a review monitoring site to control your online reputation. 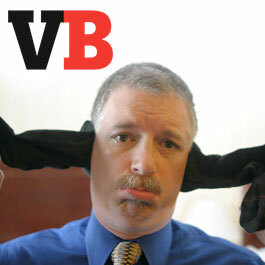 It can be hard to keep up with all of the avenues customers may use to vent their frustrations or laud your praises. Alternatively, you can also set up Google Alerts to inform you whenever your business name is mentioned. By Priya Chandra. In the next section, you’ll find resources to help you tackle negative reviews, but it’s equally important how you handle positive reviews. You want to acknowledge the customer, but it can be difficult to do so without coming across as arrogant. This article will help your approach. By Chirag Suri. If a customer searches for your business online and uncovers negative feedback, it could seriously harm your reputation. 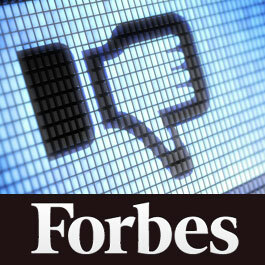 This article gives you a systematic approach of how to find those negative reviews of your company online. By Tim Devaney and Tom Stein. When you encounter negative feedback online, stay positive. Remember that most negative reviews can change to a positive experience if you engage the customer and honestly listen to their complaint. Validation goes a long way into mending any rifts. And, other customers will be watching your interaction, so if you handle it well, you’ll also impress potential customers. By Elizabeth Harper. It’s important to realize that customers aren’t out to get you. If they’ve taken the time to write a negative review, it’s because it’s true–at least for them. Your job is not to tell the customer how he or she is wrong, but to find a way to make it right. Negative reviews are like business consultants. By Amahl Majack. 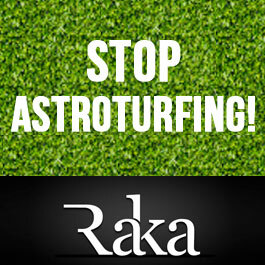 Astroturfing is when you create fake profiles for the express purpose of positively reviewing your business. It’s morally abhorrent, but it’s also not very effective. Never underestimate your customer’s ability to sense inauthenticity. Remember, astroturfing is not reputation management; it’s bad business practice. By Julie Knudson. 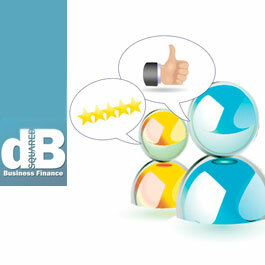 When you start getting positive reviews, it’s important to showcase them to your other customers. Don’t just hide them away on a testimonials page, either. 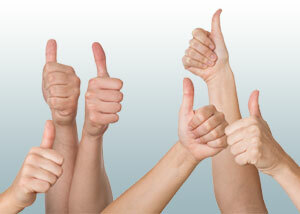 Incorporate positive reviews into popular areas of your website where customers are most likely to see them. By Elizabeth Kraus. Ever thought of using a case study to get more business? 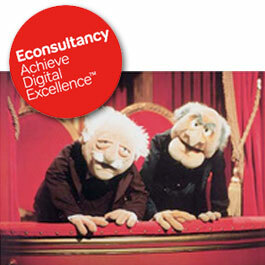 What about including customer testimonials in your email marketing campaign? 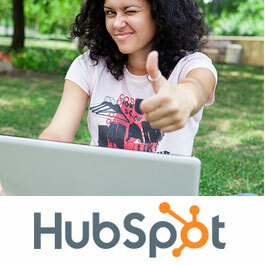 Here’s a list of 5 ways to market with your positive business reviews. By Charlene Kingston. Along with Facebook, Twitter is a giant when it comes to online reviews. 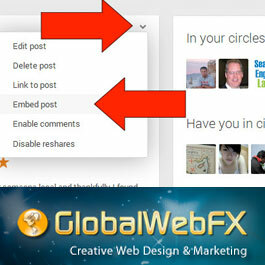 Harness the power of Twitter by embedding it on your site. By Caron Beesley. 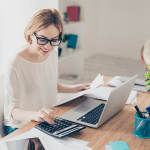 This important article from the Small Business Administration lets you know how to legally use online reviews on your site. Know what the Law says about obtaining and using reviews. By Leighann Farrelly. 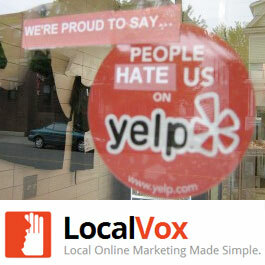 You may have heard that Yelp is the de facto leader of online reviews. It’s hard to find a more popular review site. Because Yelp is so influential, it’s important to be a part of the conversation with your customers. Use this great guide to help you unlock the power of Yelp for your small business. 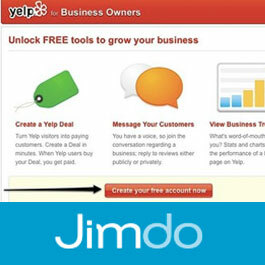 Not only does Yelp show the reviews of your business, it also attracts new customers to your business, too. 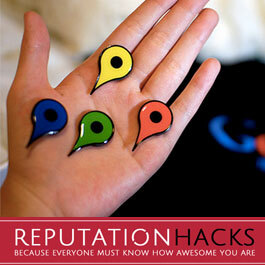 Use this tutorial to help you place a Yelp badge on your website, and garner more business. By Trevor Sumner. Yelp is notorious for filtering out positive reviews. In an effort to curb astroturfing, Yelp sometimes filters positive reviews from first time reviewers. What happens if the review was based on your invitation, and now that review will never be seen. Or will it? This guide will help you avoid the review filter so that more of your positive testimonials reach the Yelp audience. By Jun Loayza. 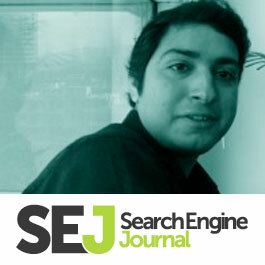 Google says that 97% of consumers search for local businesses online, and guess what search engine they’re using? It’s no doubt that Google is the the leading search engine. Use this comprehensive guide to control your online presence on Google, and respond quickly to customer reviews. By Matthew Shuey. 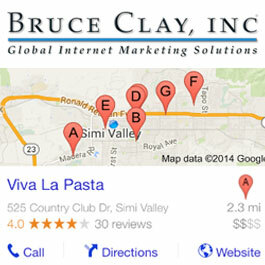 Just like with Yelp, you can also include Google+ Local Business reviews on your site. 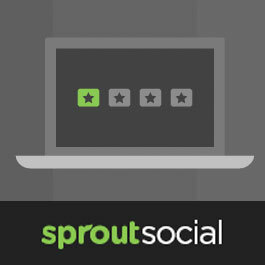 It’s an easy way to share social proof with your customers. By Mike Essex. Sometimes customers don’t review your business because there’s no easy way to do so. To get reviews, you need to show your customers how to do it, in the least possible steps. Perhaps, you can send an email thanking them and leading them to a review or survey in your email. This article is full of great ways to get reviews for your business. By Corey Eridon. 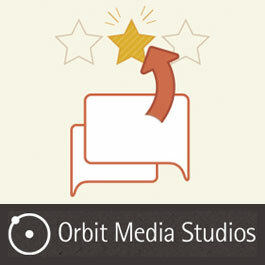 Your website is not the only place to get reviews for your business. 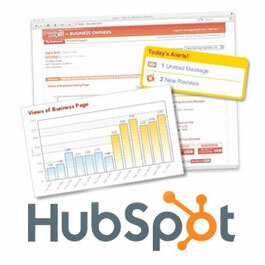 This article lists the 12 most popular places for customers to review your business. You need to make note of these companies, because your business’ reputation depends on it. By Kristi Hines. Kristi recommends some really interesting ways to procure customer testimonials, including getting active in LinkedIn and local search directories. By Bernie DiSantis. Few reviews are more influential than a video review. Nowadays, video reviews are easy to get. 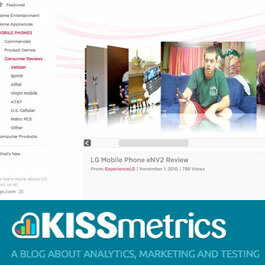 Anyone with a smartphone and a willing customer is able to create a persuasive review. By Adam Kreitman. 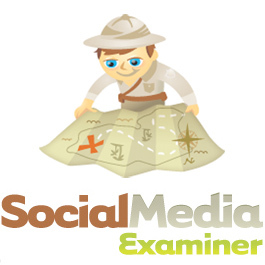 Adam interviews Bob Sommers, affectionately known as the Master of Local Search. Together, they discuss seven of the top ways you can get more customer reviews for your local business. 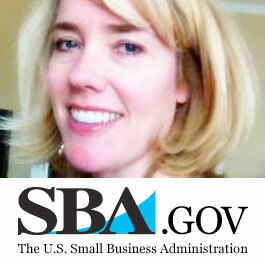 Jacqueline Thomas is a freelance writer who specializes in small business development and new media. She can be reached on Twitter @kyothomas, or her personal website, ThePearlofAfrika.com. 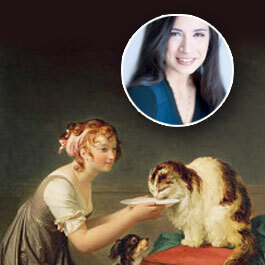 Thank you so much for featuring my blog article. I am honored to be among such great resources! Have a great day. 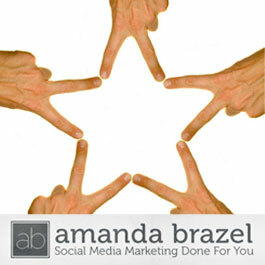 Hi Amanda, we were happy to include you! Thanks for stopping by. What an amazing list of resources Jacqueline. I’m honoured to be included in it. A resource that I love is Whitespark’s free Review Handout Generator which gives customised step by step instructions on how to review your business on Google+. Very handy! Hi Priya, thanks for the resource. (I love free.) I’m going to check it out, as well. Very cool resources. Happy to see a LocalVox post featured as well (I work for LocalVox). It looks like the Jimdo/LocalVox logos are switched. Also: Another really fantastic resource (and paid tool) is GetFiveStars headed up by local expert Mike Blumenthal. It is a paid tool, but totally worth it (not affiliated at all). One of the best review generation tools I’ve ever seen. Thanks for the heads up on the logo’s this has been resolved. Hi Matt, thanks for stopping by and recommending GetFiveStars. I’ll check into it!